I think Janeen and I may have set some kind of record. 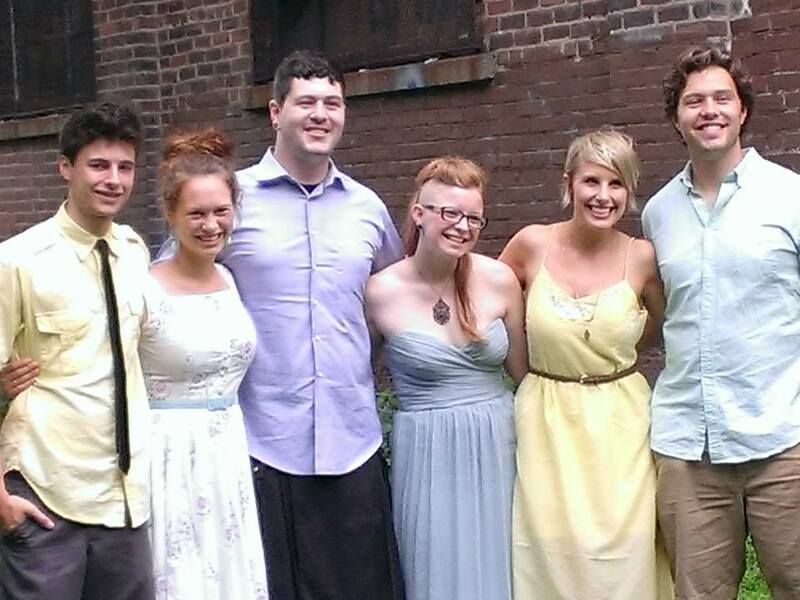 In 7.5 months all three of our children got married. Now before you think we must be rich, or maybe now broke, you need to know that because our children are thrifty, financial costs were kept to a minimum, however I would say that the emotional costs were a bit more than I had expected – and I don’t mean “emotional” in a bad way. We love our new in-laws, our kids done-good on choosing a spouse – one of the hardest adjustments are the “new” names I have to keep straight in my phone and on Facebook. Some of my friends have asked; What did I learn? How did we survive? a small intimate family wedding followed by dinner at Famous Dave’s. Each wedding represented the taste and interests of our children and their spouse. It would have been easy to try to include or push for things we wanted and thought would be appropriate, but Janeen and I reminded each other it was not our wedding, but theirs and so they should make the call. We were not disappointed with their decisions, because they created events that were as special and beautiful as they and their spouses are. God made each of our children very unique and their weddings well reflected that truth. Stay in the moment, and don’t cling to the past. 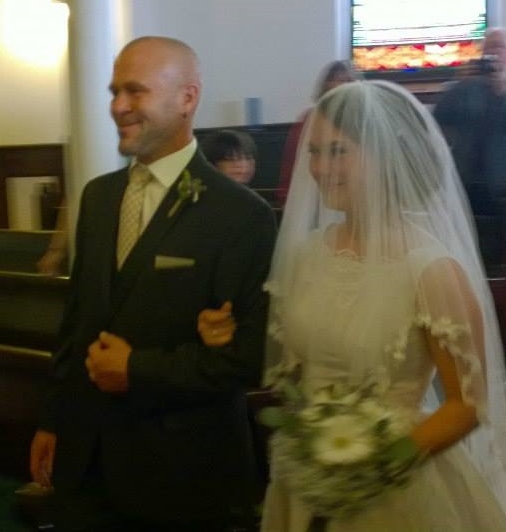 As an emotional dad, this was one of the hardest lessons for me to learn, but had I not, I would have been an emotional train wreck the whole wedding through – which would have been especially bad in the ceremonies I officiated. I realized that if I let my mind rush back to the day of their birth, school days, or other childhood memories – I would miss the beauty of the moment I was in at that time. Cherish memories, but let the present live on it’s own. 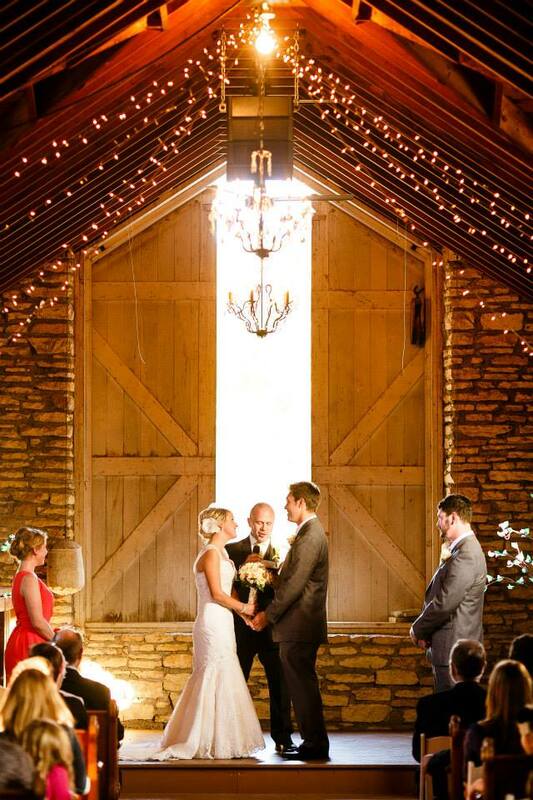 The setting sun rushing through the barn door at Tyler’s wedding casting a beam of light on Pheobe, Tyler and I.
Morgan, standing at my side, arm in arm, our hands clutching one another as we waited for the church doors to open so we could walk in together to meet Josh at the front of the church. 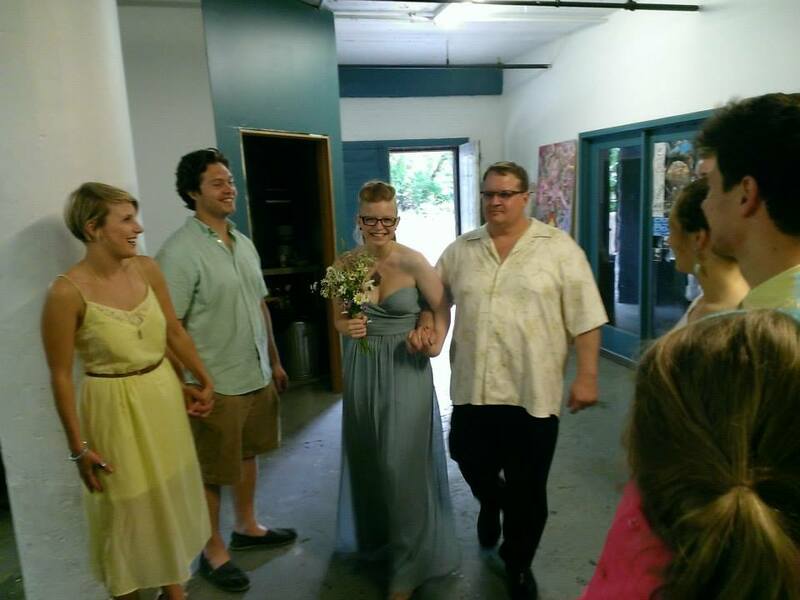 The excitement as Jared stands with his friend (who also officiated) while Angela walks into the art studio with her dad, our families creating an aisle for them – and they beamed all the way! The final lesson I’ve been pondering is really more of a mindset. Our children came to us over 8 years, and over the past 8 years they’ve been graduating, going to college, getting apartments and generally growing up. But now that they all have gotten married and are establishing their own homes and careers I had to make a mental shift as to my role as a parent. I’ve come to believe one does not become a parent to have children, but to raise adults. All the dreams we have as parents, from family outings to sporting events, camping and concerts, the drama and discipline- the end goal of parenting is not in the having of children but in the releasing of adults. I don’t want to be a downer to our friends with young kids, babies, and teens in the home, but I do think it is worth reminding yourself, in both the good times, and in the not so sweet moments of drama… this too will pass. Whatever is happening is not the fulfillment of your parenting- that hopefully happens when they walk out your door. No doubt, the best parenting results in struggling young adults – that’s life. But regardless of how they leave, or where they go, all the years of parenting are preparation for the future. Last week we had the privilege of sharing dinner with all six of our children. Conversation and laughter flowed; present to past – and we knew that we would never trade what we had for the wealth the present has brought us, and we thanked the creator for the great gifts we had received. Absolutely lovely, Thanks for sharing, Marque! Great insights. Thanks for sharing. And congrats!